Top Off Your Interior With Red Hills Wood Beams. Red Hills Lumber custom mills wood beams in widths up to 26 inches and in lengths up to 45 feet. They are then air dried. 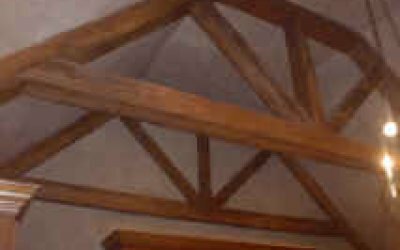 Because longleaf has a very high load bearing capacity, beams can be either structural or entirely decorative. Longleaf is classed as heavy, strong, stiff, hard, and moderately high in shock resistance. 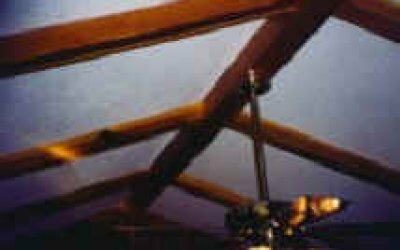 It has been used for centuries in construction of houses, barns, warehouses, bridge trestles, and docks in the form of beams, posts, joists, stringers and piles.